Easy and convenient to redeem at Narita airport. 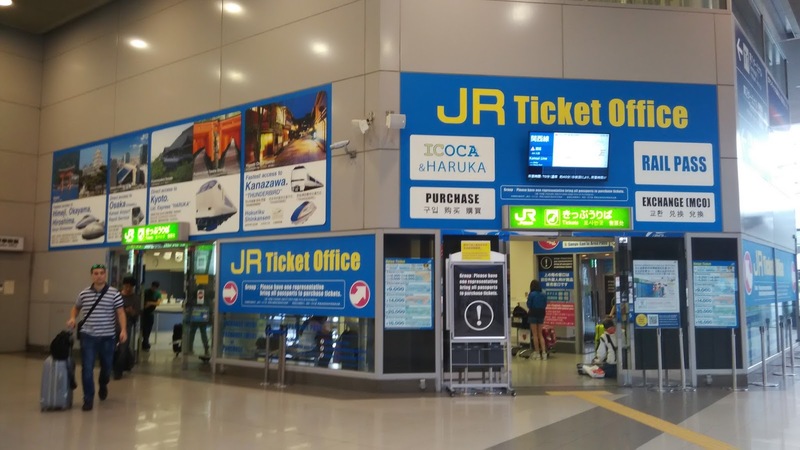 Reserving seat for JR train is easy online and collect at Narita airport too! strong recommend if you are travelling across province. There is no easier and more convenient way to discover the Land of the Rising Sun than by taking a ride on Japan's brilliantly expansive rail network. 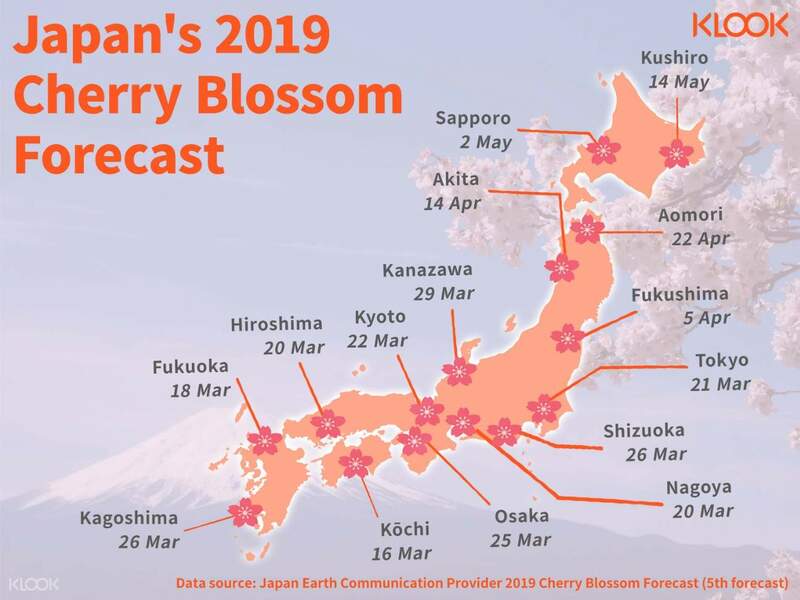 For your choice of 7, 14, or 21 days, explore Japan in the most convenient and economical way with a rail pass that is valid for the majority of railways and local buses operated by JR. Choose between an Ordinary pass, or if you're looking to travel in more comfort, opt for the Green Class pass that offers you first class comfort with reclining seats, a footrest, space to stretch out your legs, and a travel magazine to keep you occupied during your journeys. 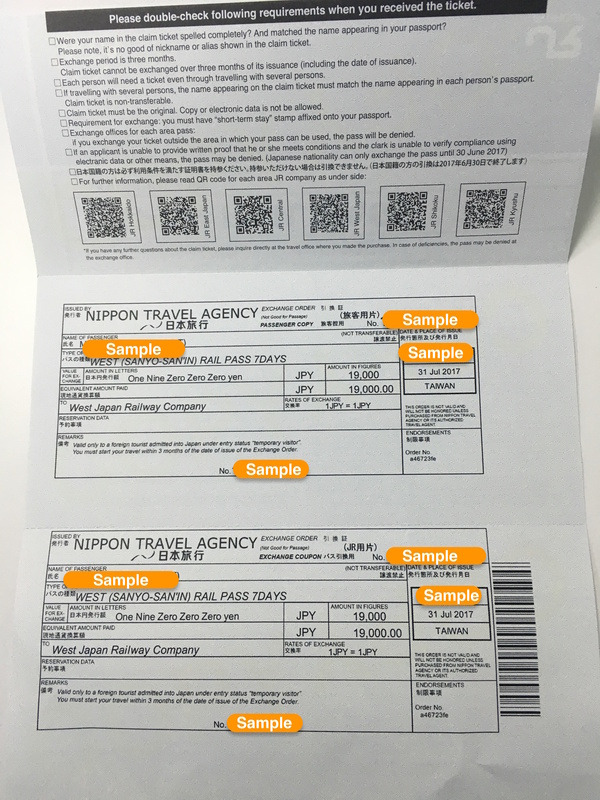 From Shinkansen, Limited Express, local trains, Monorail, JR buses, to the Miyajima Ferry, this rail pass is definitely the easiest and fastest way to explore all of Japan! See how you can explore Japan by rail for 14 days with a JR rail pass! Klook offered the best deal for the Rail Pass with their promotions and offers during the December period, able to get it for about $30 less than what other vendors were offering. We toured the almost the whole of Japan with this pass, saving more than $600 than if we were to purchase the tickets separately. Reservation is also free, so there’s peace of mind that we will travel together and in comfort. Klook offered the best deal for the Rail Pass with their promotions and offers during the December period, able to get it for about $30 less than what other vendors were offering. We toured the almost the whole of Japan with this pass, saving more than $600 than if we were to purchase the tickets separately. Reservation is also free, so there’s peace of mind that we will travel together and in comfort. 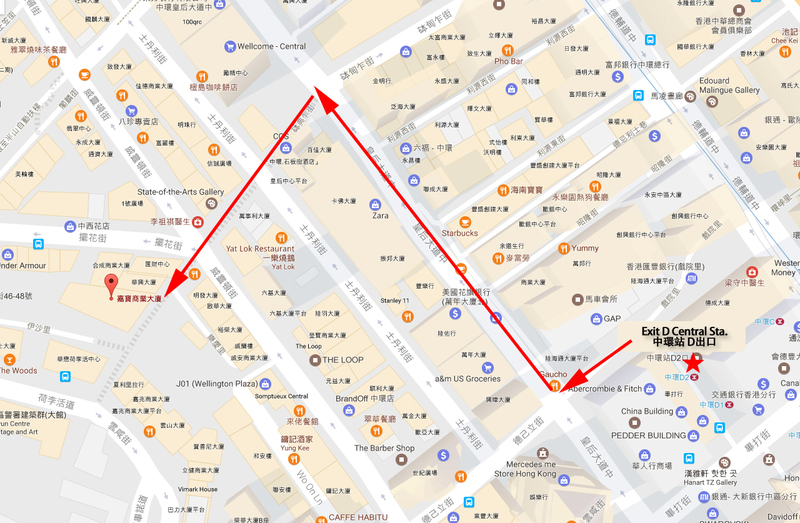 It save costs on transportations, as most of my places of visit are nara, osaka, kyoto, shinjuku, tokyo etc. These are already covered by JR pass. It was slightly cheaper as compared to some other travel agencies too. Good deal. It save costs on transportations, as most of my places of visit are nara, osaka, kyoto, shinjuku, tokyo etc. These are already covered by JR pass. It was slightly cheaper as compared to some other travel agencies too. Good deal. doubted in the beginning whether should i buy the jr pass cause of the price. but it’s definitely worth it for those who are travelling from states to states. we maximised the use of jr pass by going to outskirts of tokyo and osaka like mount fuji and miyajima, it saved a lot of money and time. doubted in the beginning whether should i buy the jr pass cause of the price. but it’s definitely worth it for those who are travelling from states to states. we maximised the use of jr pass by going to outskirts of tokyo and osaka like mount fuji and miyajima, it saved a lot of money and time. As I reached Haneda Airport early in the morning 5.30am, had to wait for the exchange office to open at 6.45am in order to exchange for the pass. Please do queue up if you reach this early as the queue was pretty long after it opens. 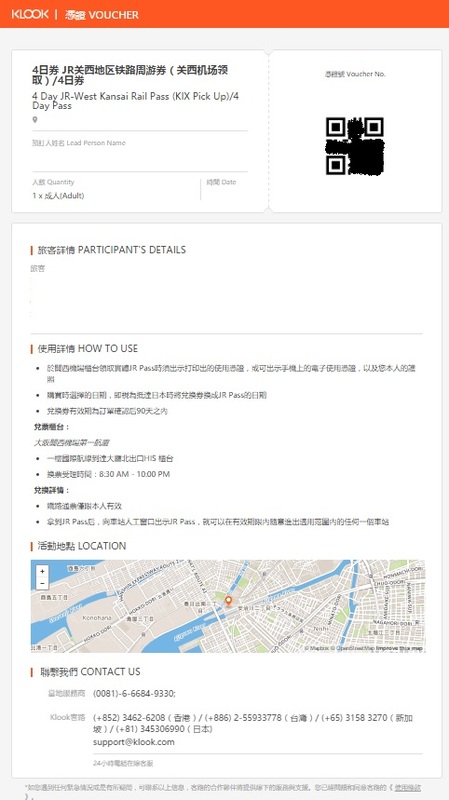 Very convenient as we do not need to purchase tickets for the shinkasen and no need to reserve a seat unless it is peak hours. Value for money as i make use of the pass for Tokyo/Nagano and conjuntion with the Tatemaya Kurobe Option pass from Nagano to Toyama. In addition, From Toyama to Osaka and finally from Osaka/Tokyo. As I reached Haneda Airport early in the morning 5.30am, had to wait for the exchange office to open at 6.45am in order to exchange for the pass. Please do queue up if you reach this early as the queue was pretty long after it opens. Very convenient as we do not need to purchase tickets for the shinkasen and no need to reserve a seat unless it is peak hours. Value for money as i make use of the pass for Tokyo/Nagano and conjuntion with the Tatemaya Kurobe Option pass from Nagano to Toyama. In addition, From Toyama to Osaka and finally from Osaka/Tokyo. Absolutely needed a JR pass if you Travel to Japan ! No doubt and no worries , choose Klook platform for buying a Jr pass is definitely worth free! Absolutely needed a JR pass if you Travel to Japan ! 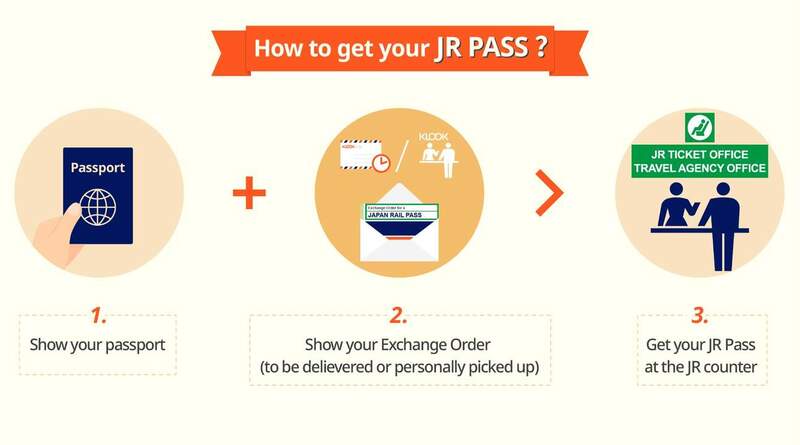 No doubt and no worries , choose Klook platform for buying a Jr pass is definitely worth free! 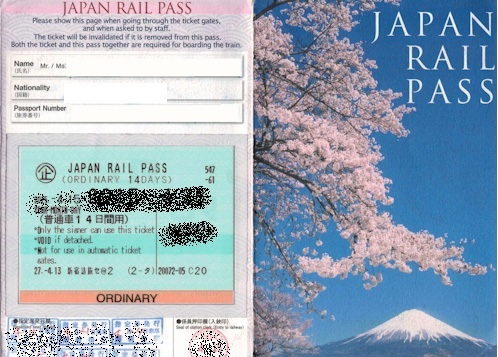 I bought the 2weeks JR pass to cover my whole trip in Japan. 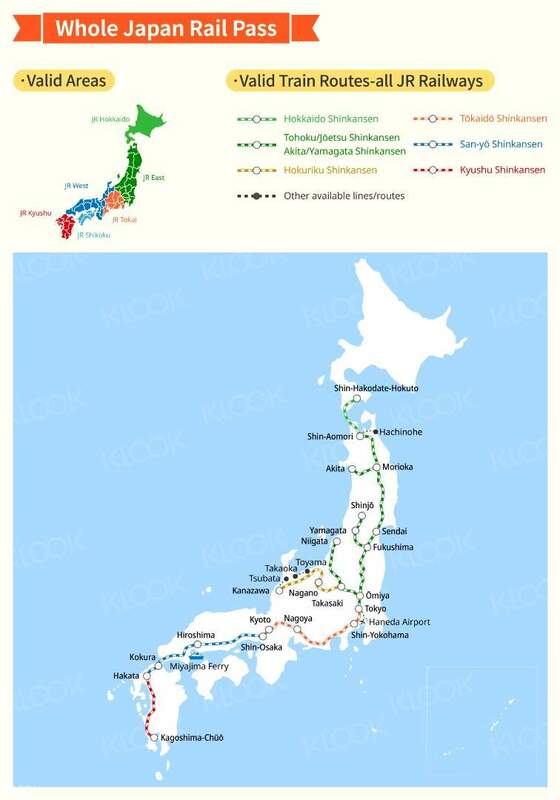 Travel from Tokyo-Hakone-Takayama-Kyoto-Osaka-Tokyo. It’s awesome experience & worth for what you spent. Highly recommended!!! I bought the 2weeks JR pass to cover my whole trip in Japan. Travel from Tokyo-Hakone-Takayama-Kyoto-Osaka-Tokyo. It’s awesome experience & worth for what you spent. Highly recommended!!! Very easy and convenient to use. No hassles. Cheaper compared to individual train tickets in Japan. Very easy and convenient to use. No hassles. Cheaper compared to individual train tickets in Japan.